Watch live on television and online Sunday at 5 p.m. 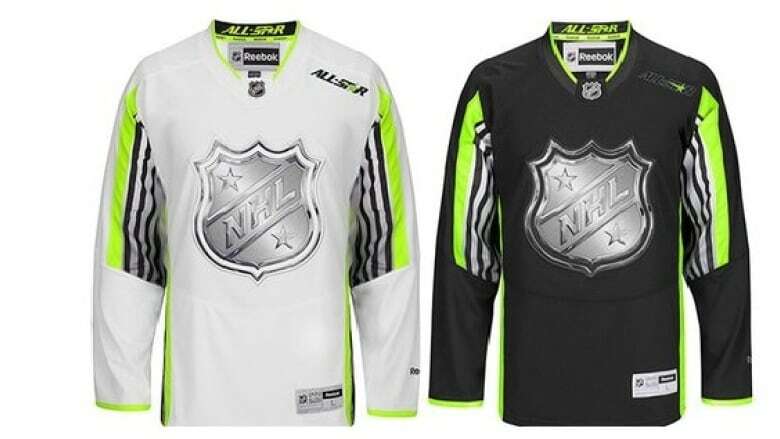 ET as hockey's top players go head-to-head in the NHL All-Star Game in Columbus on Hockey Night in Canada. On Saturdays throughout the NHL season, select Hockey Night in Canada games can be seen on CBC TV and CBCSports.ca, where they'll be streamed live to your desktop for free.